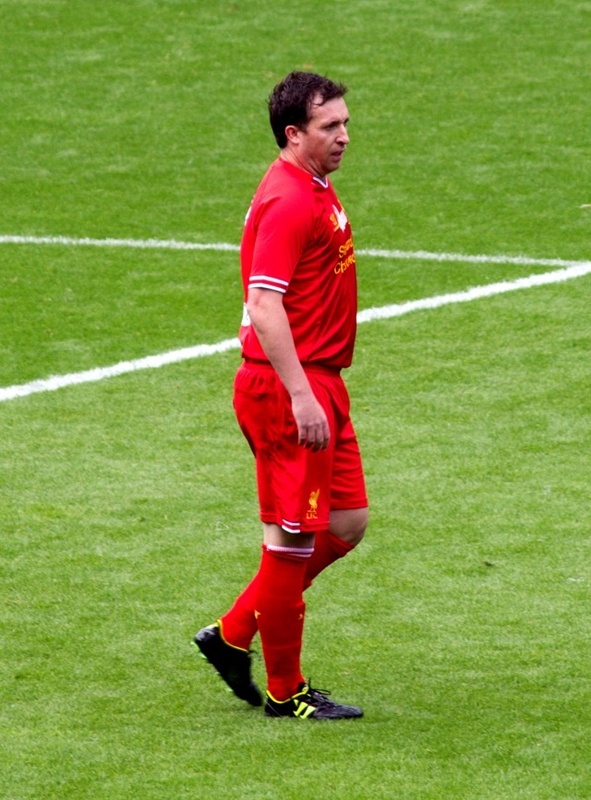 (Seychelles News Agency) - British football legend Robbie Fowler will be in Seychelles on a three-day visit in December to meet fans as part of a promotional campaign by Barclays Bank. In a press statement on Wednesday, the Bank said that the visit of Fowler is part of Barclays Seychelles Premier League card campaign. Customers who swipe their cards a minimum of five times per month stand a chance of winning the experience of watching a match of England’s top football division -- the Premier League. The campaign which started beginning of November will include a two-day event at a special Clubhouse on Eden Plaza on the weekend December 8 and 9. On Sunday, December 9 at 10 a.m. to 1 p.m. Fowler will be meeting fans of all ages and giving away autographs. Fowler is an English former professional footballer and manager who played as a striker from 1993 to 2012. He is best remembered for his time at Liverpool and as the sixth-highest goal scorer in the history of the Premier League. The Premier League is a popular football competition among fans from Seychelles, an archipelago in the western Indian Ocean. As part of his three-day visit, Fowler will also be interacting with a number of local football teams and officials from the Seychelles Football Federation. Bibi added that young players can learn more about what it takes to become a good football player. “When we see a legend that we only watch on television in person and can interact with him will be an interesting experience for the young players,” Bibi added. Customers who wish to stand a chance of winning in the campaign have to swipe their Barclays credit or debit card a minimum of five times per month to earn entry into Barclays’ random draw. The campaign closes March 10, 2019. The prize includes a return flight to the UK, three nights’ accommodation, a welcome dinner with a Legend, a Premier League match ticket, touring of a stadium among others.